Very Good. 1558580093 ALL BOOKS SHIPPED WITHIN 1 DAY OF PURCHASE! Great book for children. We purchased two. Particularly like the colorful pictures, and the lesson the book tells. 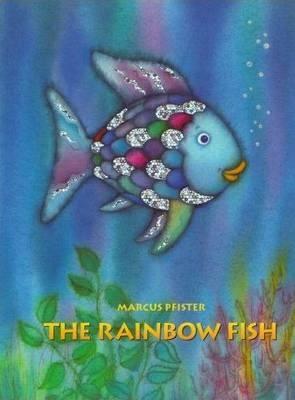 The Rainbow Fish by Marcus Pfister is an enchanting children's tale that relates how the discovery of a simple act of sharing with others can bring joy into one's life. The Rainbow fish who glitters brilliantly as he swims throughout the ocean brightens everyone's life by sharing one of his "dazzling" scales with each playmate.